Contract RF Engineer performing ARSTRAT certification testing on portable satcom systems operating on C band, X band, Ku band and Ka band. Qualification testing included phase noise, spectral regrowth, harmonics, broadband thermal noise, maximum linear power, spurious emissions, carrier frequency accuracy, EIRP stability, transmit carrier level control and PIM testing. Determined root cause of test failures and performed acceptance testing on new vendor equipment. Hardware Engineer selecting hardware used in Deployable X, Ku, and Ka Earth Terminal SatCom systems. Responsible to design cables for interfaces between monitoring, control, safety, transmitter and receiver redundancy, modem, and power systems used in the design. Confirmed that waveguides, mounting hardware, enclosure designs, electrical layout, and equipment mounting arrangements met operational requirements. 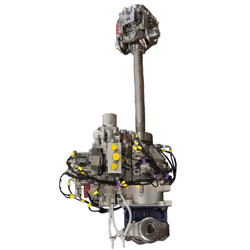 Provided documentation under configuration management, inspected equipment received, and performed inspections and operational tests on equipment received from vendors. Contract Test Engineer responsible to oversee tests on VoIP (Voice over IP) system. 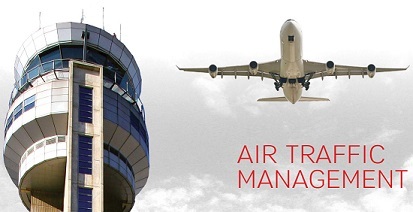 Worked directly with FAA customer to develop procedures that conformed to contractual agreements. Documented and tracked system defects and demonstrated system functionality after their resolution. Tests included configuration of VoIP options and backward compatibility with existing analog voice trunks. Contract Quality Assurance Engineer responsible to oversee engineering processes and insure that department work products meet the requirements of certification authorities, such as ARP4754A and DO254. Perform audits to confirm that company procedures are properly written and followed. Insure that project deficiencies are clearly documented with plans for their resolution. Provided leadership to Change Control Board and approved the final release of documents sent to the customer. Contract Test Engineer responsible to write and perform test procedures on Heads Up Display (HUD) products. HUD was tested in Bombardier and other aircraft to obtain FAA approvals. Responsibilities included running Python test scripts in the lab that control hardware used to simulate various flight scenarios. Used ARP4754A guidelines and created DOORS objects to link verification test artifacts to project requirements. Participated as a member of the Configuration Control Board to track project requirements changes. Contract Engineer responsible to insure that internet products installed on commercial aircraft performed as designed. Wrote troubleshooting documents, revised operational acceptance test procedures, conducted radio interference tests during flight on aircraft, and revised existing process documents. 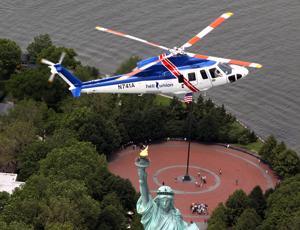 Special studies included performance & reliability qualities of UHF antennas used to increase the system data rates. Also participated in the engineering roll out of the first commercial aircraft to have Ku satcom internet service. Contract – Design Quality Engineer responsible to insure that products met both Rockwell and FAA quality standards. Oversaw software (DO-178B) and hardware (DO-160G) testing and approved the final reports. Inspected avionics software testing plans and verified that issues were properly documented & resolved. Investigated product failures that resulted in a warranty repair and approved engineering change orders and other corrective action documentation. Contract - Systems Engineer working on classified military modifications of C4ISR aircraft. Unclassified work included the use of AutoCad LT 2012 to draft electrical drawings of mission equipment. Work also included specifications of hardware changes (such as cable types) to minimize aircraft weight, as well as documenting installation of equipment. Contract was terminated early due to sequestration budget cuts. Contract - Requirements Verification Engineer working on the S76D helicopter display upgrade project. Confirmed that new display system compliance testing met DO-254 and FAR part 29 requirements and also tracked system failures. Responsibilities included diagnosis of failures as well as system performance documentation of all display functions and interfaced systems, including Thales flight management system, Honeywell Terrain Avoidance Warning System (TAWS), Rockwell com/nav radio systems, AHRS, radar altimeter and other navigational equipment. Contract - Sr. Engineer assigned to Gulfstream G280 avionics certification testing. Served as a mentor to the new hire employees and trained them how to use DOORS to write verification tests under configuration control. Also replicated and resolve issues that customers have regarding the performance of new software loads in the G280 test aircraft. Performed as a customer liaison when the Israel Civil Aviation Authorities visited our Iowa based system integration laboratory. Manager for the Systems Integration Facility (SIF) project for the Joint Tactical Radio System (JTRS) development at Lockheed Martin, San Diego. Functioned as the liaison between engineering and the Department of Defense Security Service to certify the SIF for DOD Secret level work and accredit the equipment installed for their COMSEC operations. Other responsibilities included the build site selection, establishment of contract timelines and milestones, formulation of capital budgets, approval of laboratory construction drawings, draft safety and other lab procedure documents, as well as represent the engineering laboratory during senior leadership review boards. 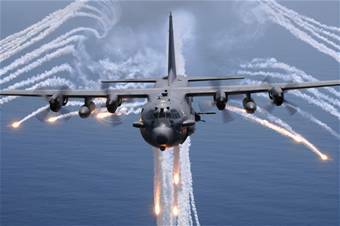 Contract -Systems Engineer assigned to C130 Avionics Modernization Program. Oversaw the installation of communication and navigation antennas on C130 aircraft. Wrote test procedure and trained field personnel to test engineering modifications to the antenna systems. Also conducted interference investigations that were replicated in the test laboratory. 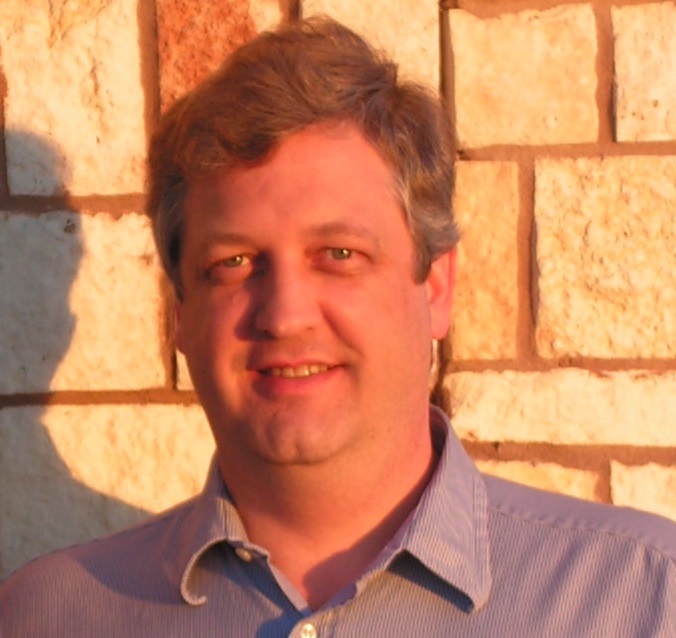 Responsible for writing technical publications for the Defensive Systems Development Team describing the integration, functionality, and testing of upgrades to the AAR-47 Missile Warning System, ALR-69 Radar Warning Receiver, and ALE-47 Countermeasures Dispensing Systems. Worked with leadership to plan work activities to meet aggressive delivery schedule. 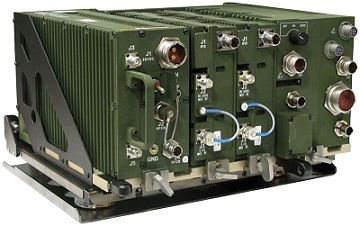 Contract - RF Engineer assigned to avionics integration group to resolve complex data communications problems. Work included configuration of radios and data interface units navigation, and avionics computer equipment in the lab, with the associated test equipment, to replicate and resolve issues that customers have regarding the performance of Rockwell equipment on their jets. Approved engineering change orders to existing designs. Reviewed requirements and operational description documents. Engineer under contract responsible for the development and review of Rockwell ProLine 21 avionics system installation, specifications, wiring updates, and production changes in the Hawker 400XPi, now the Hawker 200. Also responsible for ELT, HF, VHF/UHF radio upgrades as well as the installation of the secondary flight display and other navigation systems. Support engineering and new product development teams in general design changes and manufacturing improvements. Design, develop and procure aircraft equipment. Apply system troubleshooting and testing expertise in problem solving and other disciplines in an Integrated Product Team (IPT). Sr. Aviation Systems Engineer providing engineering support for B-52 communication systems, including SATCOM, DAMA and UHF/VHF radio networks. Provided direction in the installation and operation of Rockwell ARC-210, ARC 164 and the PSC-5 SATCOM radio system for the B-52 Communications Lab. 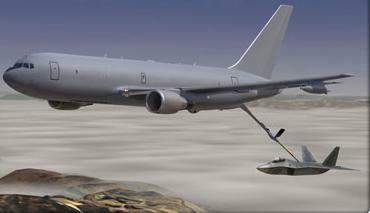 Joined the KC-767 Advanced Tanker project to assist in the installation of the Tanker Systems Integrations Lab. Performed functional analysis of communication, navigation, and Link 16 systems. Worked with Integrated Product Team to refine requirements for the proposal of the US Air Force Version of the Tanker using UGS SLATE database. Worked as a contracted Radio Engineering leader on client locations nationwide. 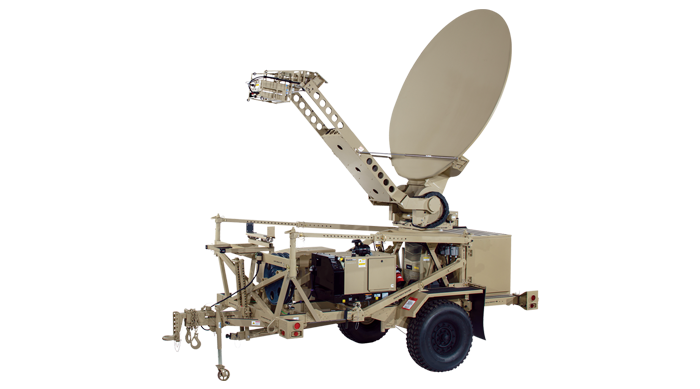 RF Systems Engineering responsibilities included system design & installation supervision as well as overseeing the system programming and frequency planning of digital cellular systems. Trained personnel in testing procedures and quality control measurements. Also inspected and upgraded analog, CDMA and GSM cellular systems, prepared engineering change orders, and briefed the management team on engineering progress. Employed as an EMI/EMC Test Engineer for sleep apnea product manufacturer. Verified that engineering changes for cardiac and respiratory data acquisition systems conformed to the requirements of the FDA. 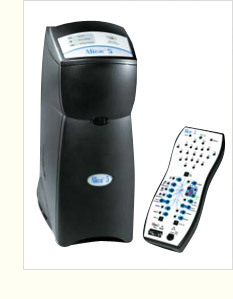 Specified new test equipment to be purchased and wrote test procedures to be followed for in-house RFI/EMC test lab. Wrote C++ software to automate various MIL-STD 461/462 tests using the HPIB port on signal generators, spectrum analyzers, E-field probes and similar equipment. Confirmed that new products met FDA required tests such as FCC part 15, CISPR 11, UL, IEC 801 specifications. Enlisted as a Wideband Radio Communications Specialist. Graduated Keesler Tech school with highest honors and honorably discharged in January 1992. 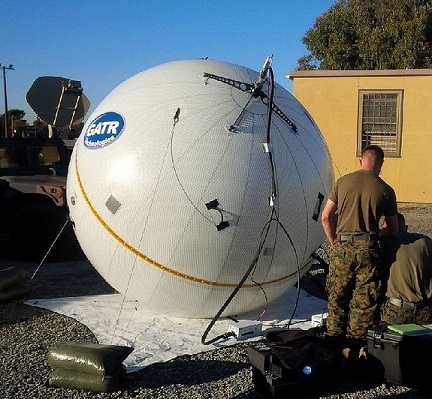 Position responsibilities included installing, operating and troubleshooting secure wireless WANs and LANs implementing microwave radio systems used in NATO exercises.